Choosing the right furnace and coil is important to avoiding future problems. A good quality furnace will keep your home warm even during the worst of winters and maximize energy efficiency. A poor furnace at best may have operating issues during cold temperatures; At worst may cause safety issues such as carbon leakage. 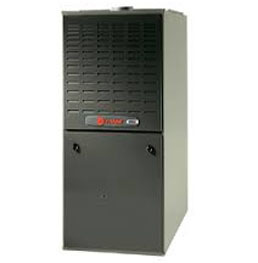 It’s best to choose a high quality and reliable furnace in the first place for peace of mind. Technicians at B&L Ott are knowledgeable of furnaces and coils and can help you figure out your options. We offer many types of including natural gas furnaces for variable-speed, single- or two-stage heating, and oil-based furnaces. Coil options include heating and cooling coils, evaporator coils, furnace coils, and matched heat pump evaporator coils. If you would like to learn more about furnaces and coils or need to schedule service in the Berks County area, please contact B&L Ott today. Our skilled technicians will be happy to speak with you to evaluate your home and heating preferences in order to make a knowledgeable recommendation of products.